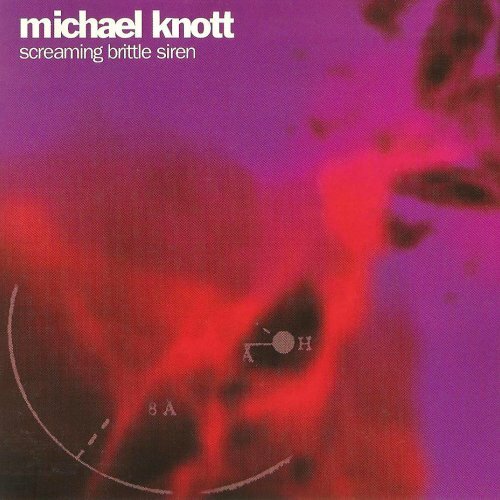 Michael Knott’s first official solo release. Due to problems with Blonde Vonyl’s distributor going under, this album was fairly hard to find for quite a while (now available as a CD-R re-issue online). This album is one of the heavier and darker of Knott’s solo albums, showcasing a strong 90’s heavy alternative influence. At an L.S.U. show at Kennedy’s in St. Louis, MO in 1993, Knott said that the song “Apocalypse Lips” was about his wife (at the time) Windy. Seriously, I’ve always considered this to be among the top 3 Christian rock albums ever recorded along side Prayer Chain’s Mercury and Fluffy’s Go Fluffy Go. 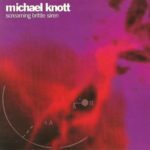 This is a must-have record for Knott fans the world over.